It’s simple - your fishing boat needs to be able to get you where you need to go, and the 1460 Outreach does just that. 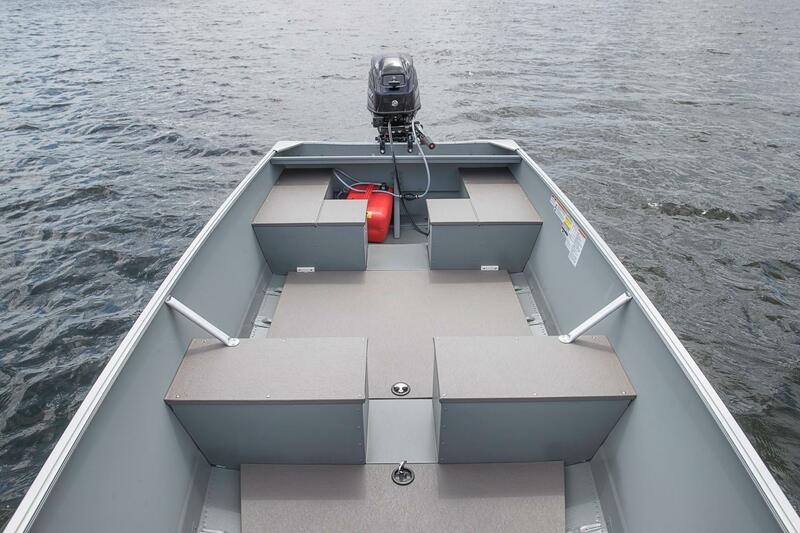 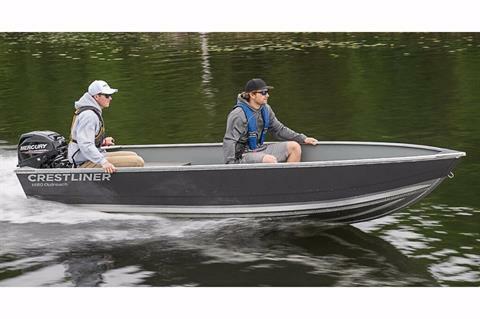 Whether this is your first fishing boat or your fifth, you’ll notice that the 1460 is as lightweight as it is durable. 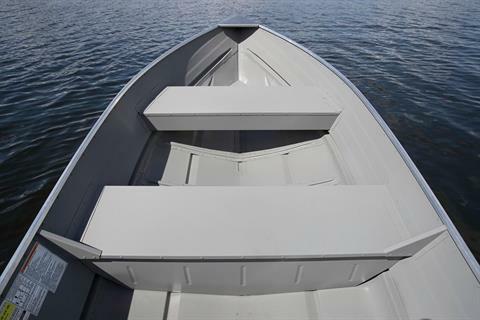 Mobility is made easier with transom handles and the aluminum hull offers the strength and stability you expect in a Crestliner. 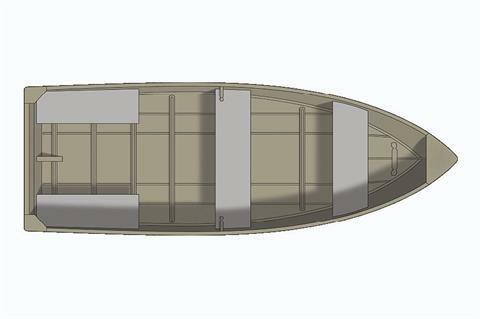 The 1460 Outreach has just the right number of features to fit your needs, so you can easily get out on the water.